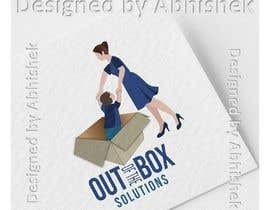 Out Of The Box Solutions is the name of my company. 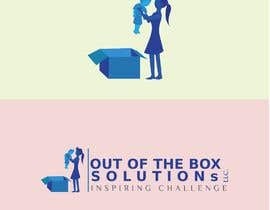 I need a picture with a child being helped out of a box by their mother. 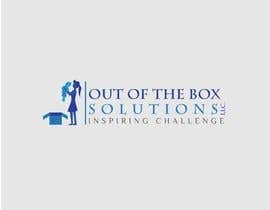 The whole idea is that children are expected to fit into a box in our society and for me, mine simply do not... not don't. 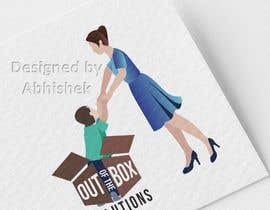 I want to try to capture a picture of a mom realizing she needs to get the child out of the box right away because it is hurting him being in there. He doesn't belong in there. I want it to be a sweet, sincere and captivating logo that really pulls at the heart strings. 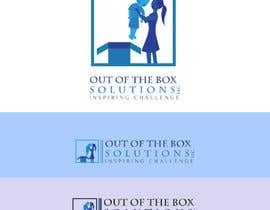 One that when you see it and read the name of the business you recognize that the mom is making a mentality change by recognizing out of the box is really where the child needs to be. The logo attached was a attempt at doing what i had asked but i want it more realistic and real looking, not real people but shoot me your ideas and i look forward to seeing what you come up with. honorable contest holder why rejected my entries? You should sealed mine design also Sir! 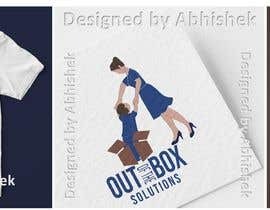 Logo Concept 1 is completely Unique design and Illustrated exclusively by me (Abhishek). If you need changes, do let me know. 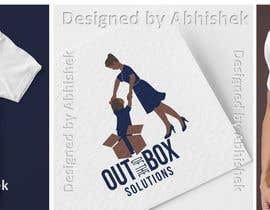 Please rate my design. Thanks! #sealed? I'm new to this what does that mean?